The vendor neutral Certified Penetration Testing Engineer certification course is built firmly upon proven, hands-on, Penetration Testing methodologies utilized by our international group of Penetration Testing consultants.The C)PTE presents information based on the 5 Key Elements of Pen Testing; Information Gathering, Scanning, Enumeration, Exploitation and Reporting. The latest vulnerabilities will be discovered using these tried and true techniques.This course also enhances the business skills needed to identify protection opportunities, justify testing activities and optimize security controls to reduce risk associated to working with the internet. The student will be using the latest tools, such as Saint, Metasploit through Kali Linux and Microsoft PowerShell.Mile2 goes far beyond simply teaching you to “Hack”. 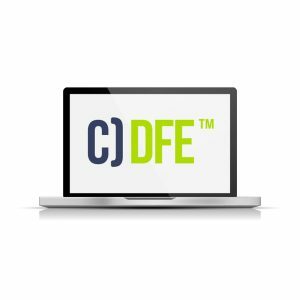 The C)PTE was developed around principles and behaviors used to combat malicious hackers and focuses on professional penetration testing rather than “ethical hacking”. Besides utilizing ethical hacking methodologies, the student should be prepared to learn penetration testing methodologies using advanced persistent threat techniques. 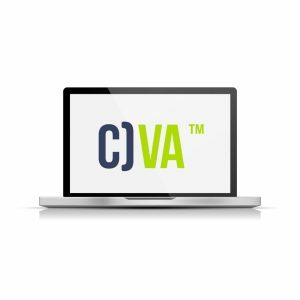 In this course, you will go through a complete penetration test from A-Z! You’ll learn to create your own assessment report and apply your knowledge immediately in the work force. With this in mind, the CPTE certification course is a complete up-grade to the EC-Council CEH! The C)PTE exam is taken any time/anywhere on-line through mile2’s MACS system, making the exam experience easy and mobile. 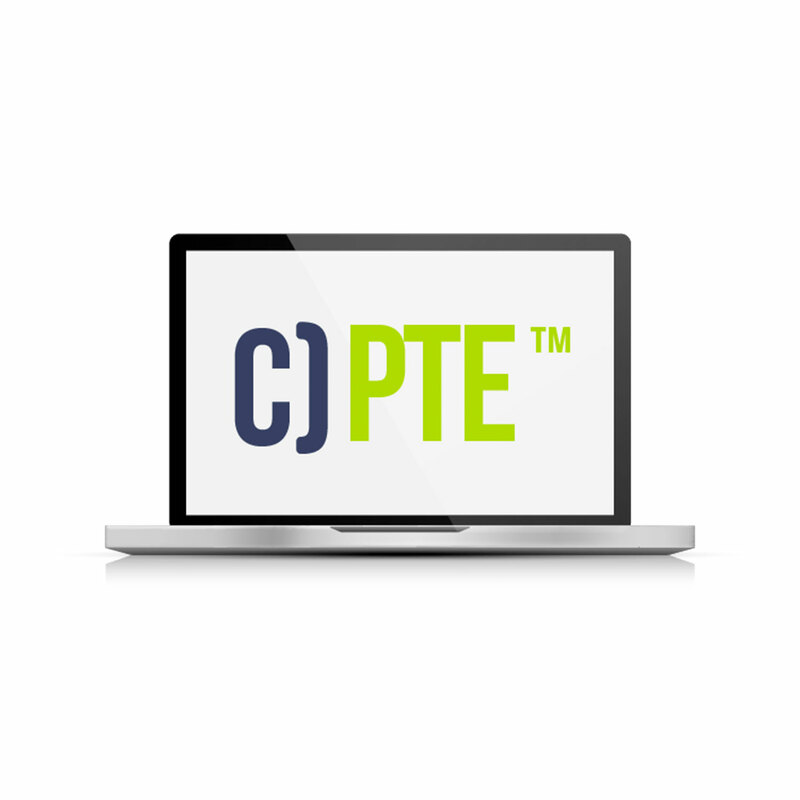 Student does not need to take the C)PTE course to attempt the C)PTE exam.